6 Chevy C30 Dully Wheels and Tires, In Good Condition. Call 336-234-8518.
in Good Condition. Asking $200. Call 434-420-3266. Fits a Camaro or Firebird, in Good Condition. Asking $65. Call 434-728-2897. Black with Lock Box and 4 Cup Holders. Very Nice. Asking $25. Call 434-713-2132.
and a New in Box Speedy Reel with Air Hose. Asking $125. Call 434-822-1383.
in Good Condition. Asking $45. Call 434-251-1434. 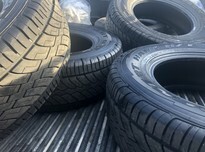 265/70R17. Call for Price, 336-504-7871 or 336-597-3161. 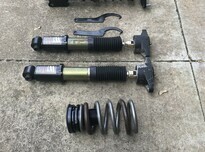 Good Tread, Asking $40 Each. Call 434-709-2482. Short Bed. Asking $600. Call 434-429-0597. 16", in Good Condition. Asking $100. Call 434-250-2694.